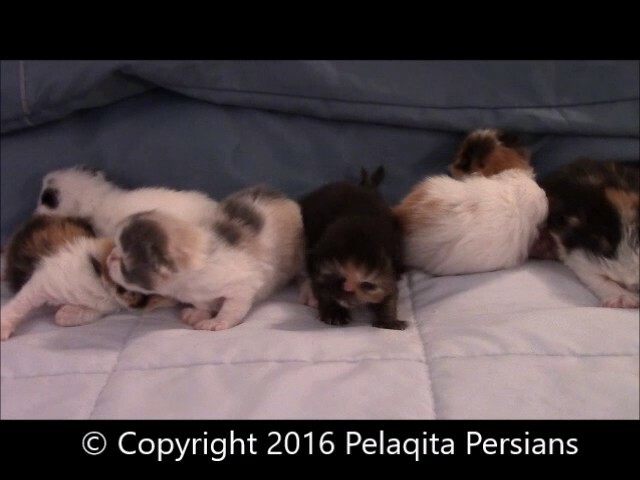 A litter of seven Persian kittens born on November 2, 2018. 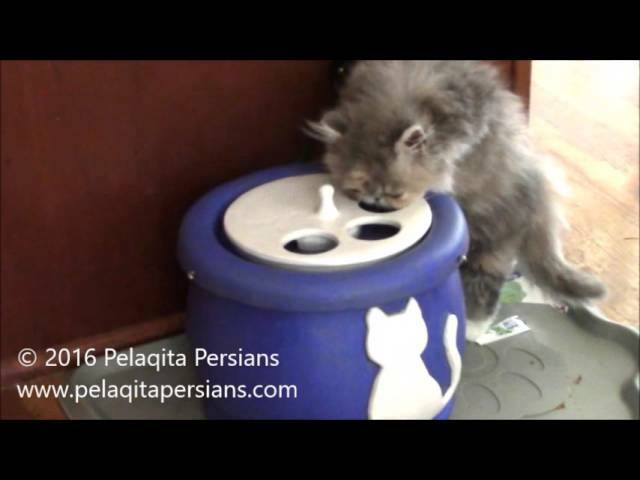 Check out our website for more videos and information about Persian cats. The International Cat Show on October 13-14, 2018 at the I-X Center in Cleveland, Ohio. 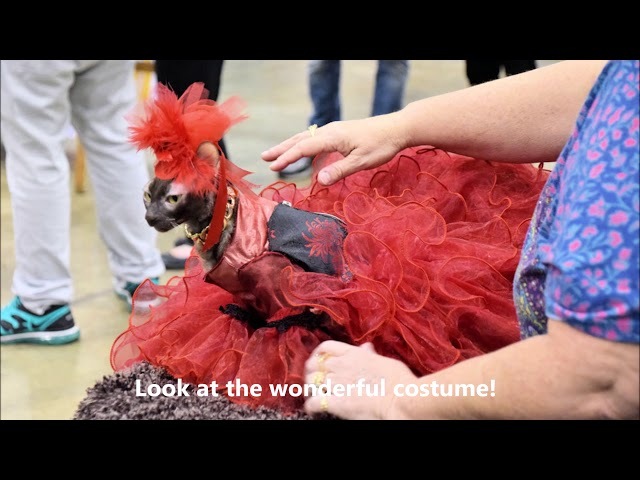 Featuring different cat breeds, CFA Judges, Persian cats, and Persian kittens and other cat breeds, and all the goings on at a HUGE cat show. Playtime for our six week old Persian kittens. Some of our "pasture ornaments". Black Persian kitten using an Italian Greyhound's tail as a toy. 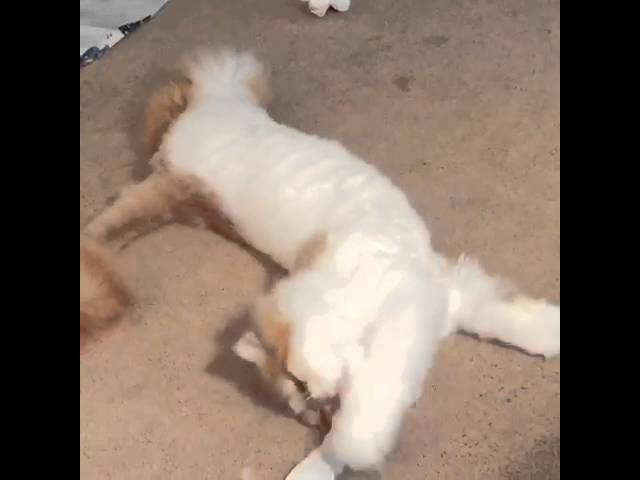 Persian kittens playing. All kittens have been sold and placed into their new homes. 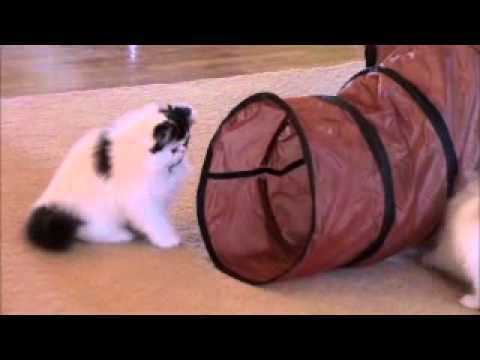 Persian kittens playing and chasing. Both of these kittens are SOLD. Black female, Persian kitten. "Pelaqita Good Golly Ms Molly", SOLD to Asma N. Video taken on October 19, 2013 when kitten was 9 weeks old. Video taken on Oct. 19th at 9 weeks of age. 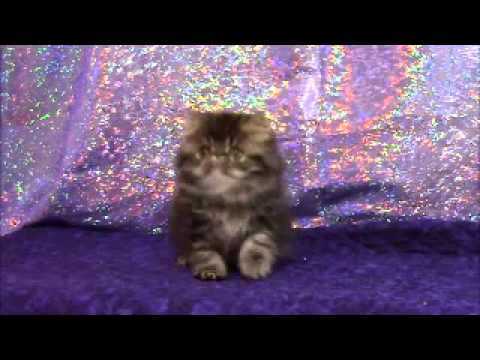 Brown Patch Tabby, female Persian kitten. This kitten was born on 8/22/2013 and is SOLD to Nancy G.
For other available kittens for sale, visit our website and review the pages under the "Placement" tab. Born: 7/22/2013 video taken on Oct. 19th at 13 weeks of age. 10 1/2 week old Persian kitten. This wonderful brown patch tabby male is going to his new home in North Carolina in just a few weeks. 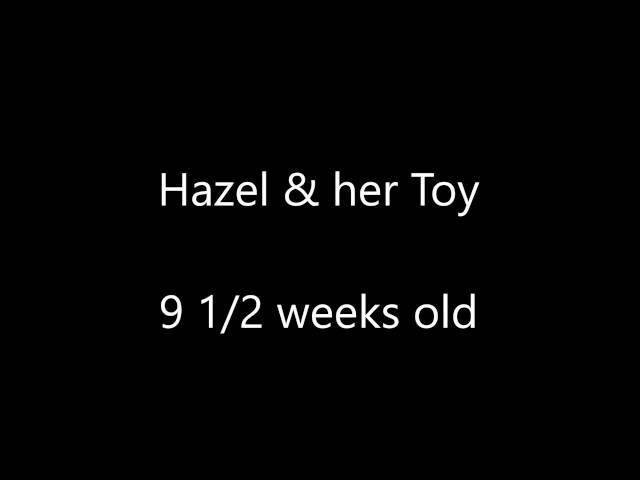 Video shot on October 27, 2013. This pretty girl is going to live in a show home in Westbury, NY. Video shot on October 27, 2013. 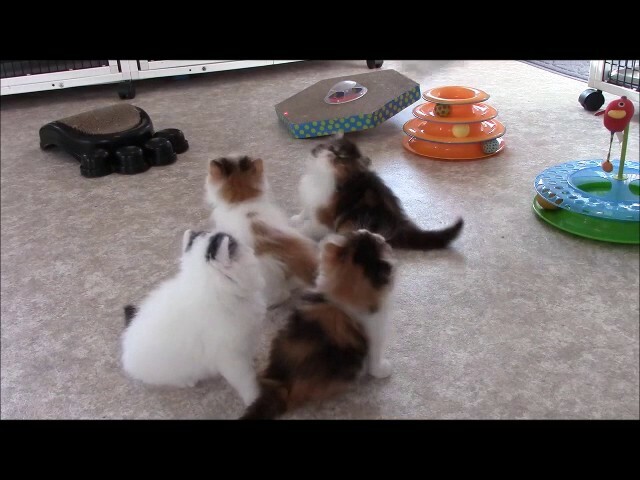 Our 8-week old Persian kittens playing. Our Christmas; includes presents for our family members and for our Persian cats. 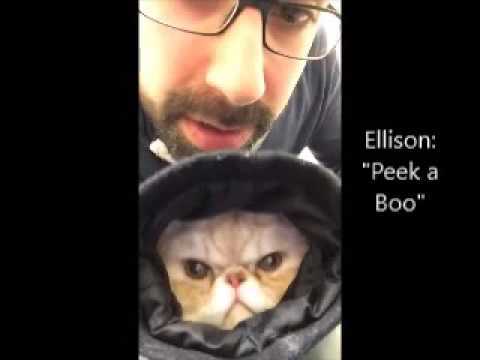 Ellison, the Persian cat, climbed inside his daddy's coat and crawled up the sleeve. The result is this movie. 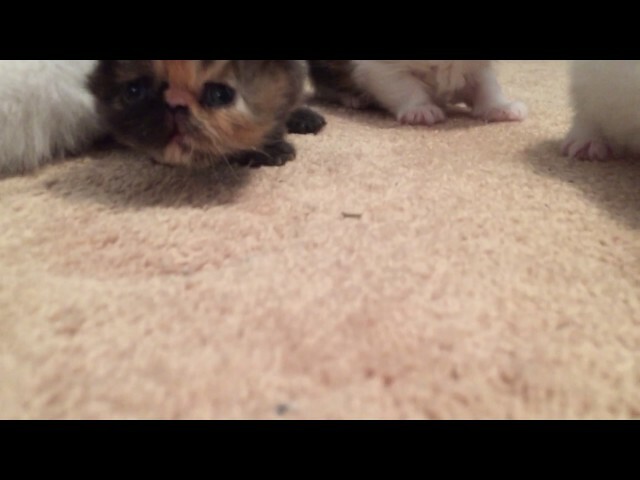 Our almost 4-week old Persian kittens. 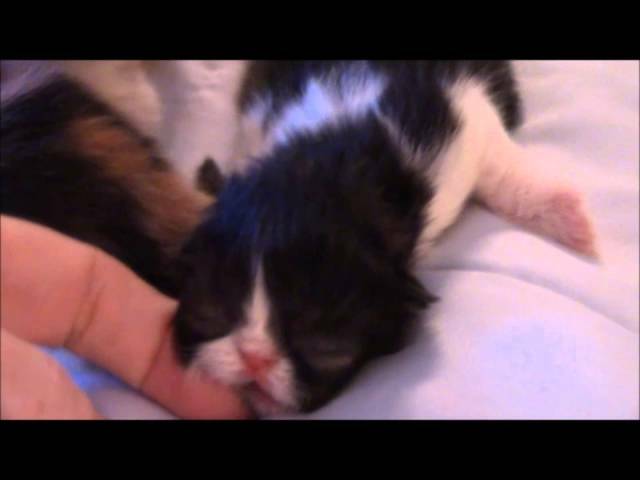 Ten-day-old Persian kittens. 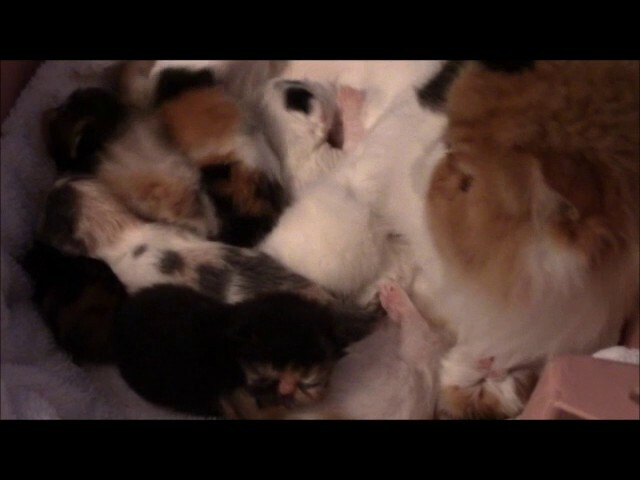 A litter of six kittens born to Emma and Diggie on November 2, 2016. Judge Teresa Sweeney judging the kitten classes at the Great Lakes Regional Show on Sunday, June 26, 2016. 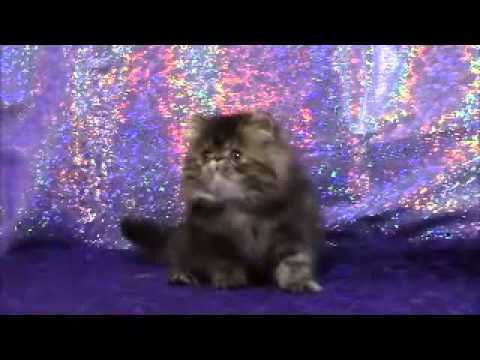 Our Persian kitten, Eden, made the kitten finals and was honored with the 7th Best Kitten. There were 77 kittens entered in this show, so this was quite the honor. Eden is owned and loved by Jackie Bates, Ohio. 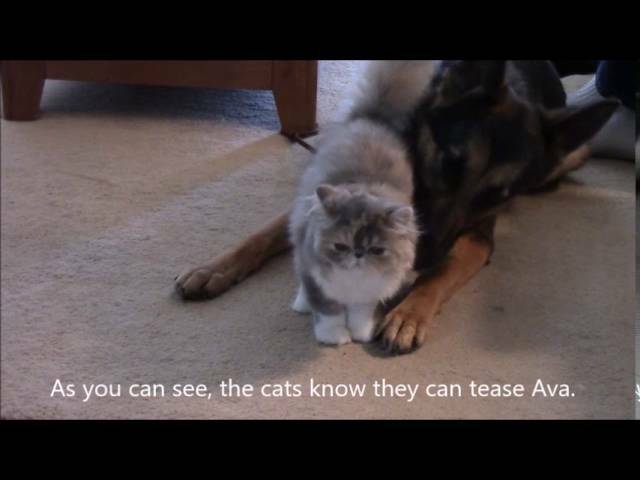 Our German Shepherd Dog, Ava, and our five-month-old Persian kitten, Eden making friends with each other. These wonderful, hand-made water fountains come with an insert to prevent your long-haired cats from "bathing" in the water bowl. We love these water fountains. My name is Hazel and I am a Persian kitten. I am 9 1/2 weeks old and I learned I can play with my toys while sitting up on my hinds legs. I am a very clever kitten. I am eagerly looking forward to going to my new, furever home in a few weeks. Our Persian cats are looking through all the boxes and wrapping paper looking for their new Litter-Robot. Tortie Persian kitten at 6 weeks old getting her first bath. She is already spoken for. Tortie Persian kitten at almost 6 weeks old. She is the kitten out of our Grand Champion male, Dignity (Diggie,) and our tortie girl, Destiny (Sugar). She was born on October 31, 2015 and already has a home. 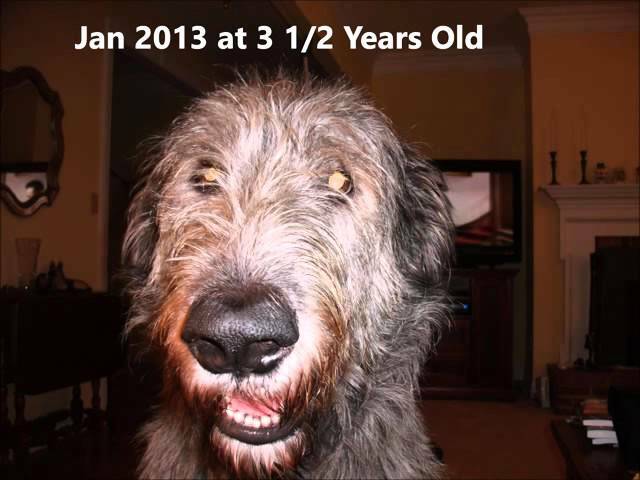 Our beloved 6 1/2 Year old, Irish Wolfhound, Phelan who we lost on Sunday, October 18, 2015. He was a wonderful dog, who we lost way too early. There was never a human or critter that Phelan was not instantly "best friends" with. Phelan was a gentle giant. RIP dear one. 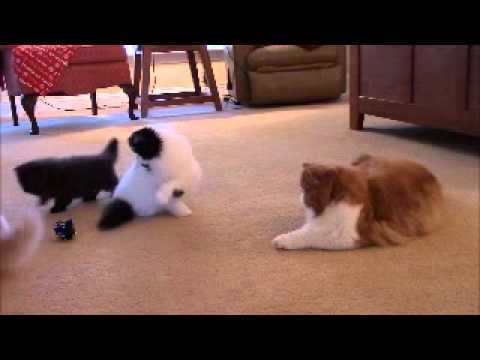 Ten week old Persian kittens playing. The process of implanting a microchip into a Persian kitten. 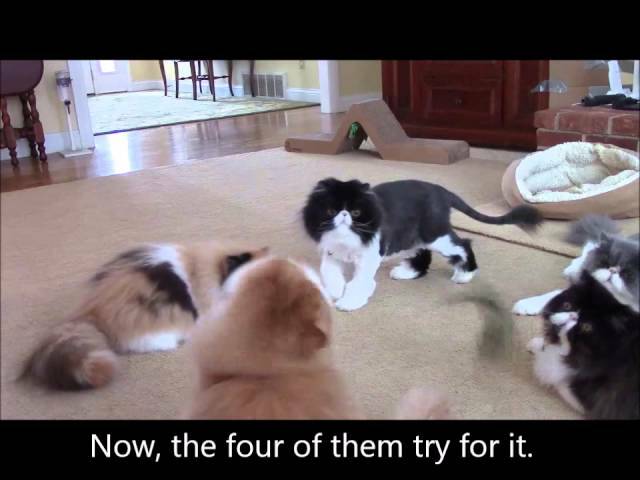 This demonstration would pertain to cats, kittens, dogs, puppies and other companion animals. Microchip implantation is the only sure fire way of recovering a lost or stolen pet (because of you can identify the pet through the microchip). 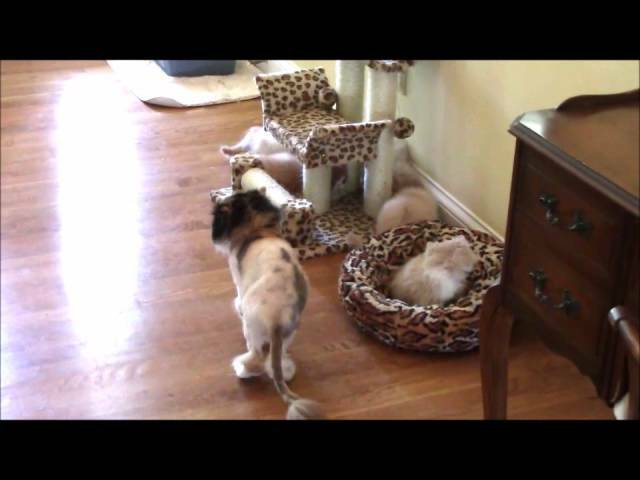 Our Persian kittens born on May 14, 2015 to Sophia and ESPY. Our 5 Persian cats & kittens playing one snowy, March day. 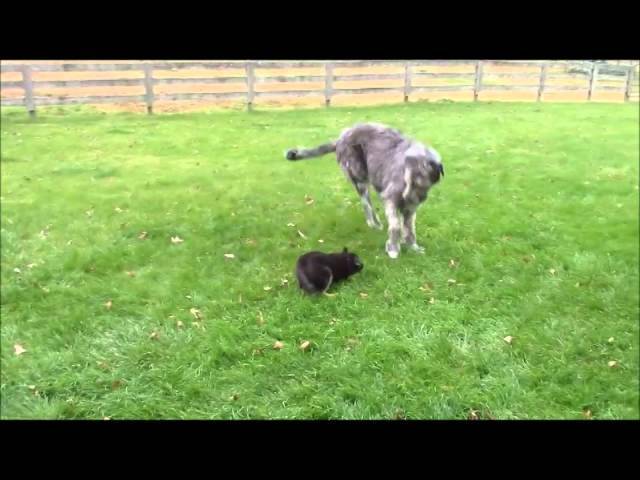 6 year old Irish Wolfhound and 9 week old German Shepherd puppy playing. 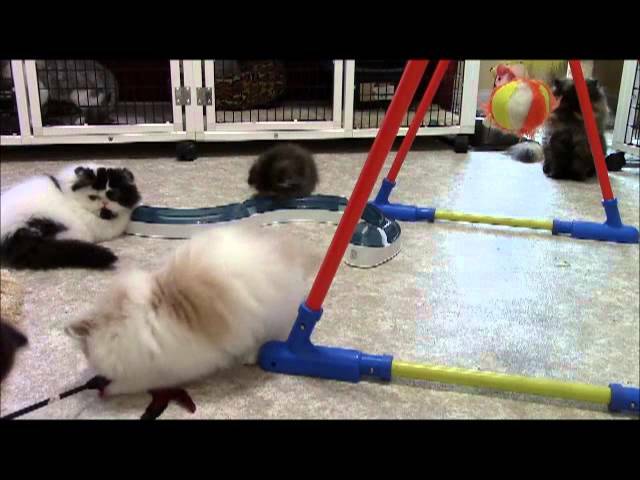 An 11 week old litter for Persian kittens at play, right before their morning meal. To benefit the Michael J. 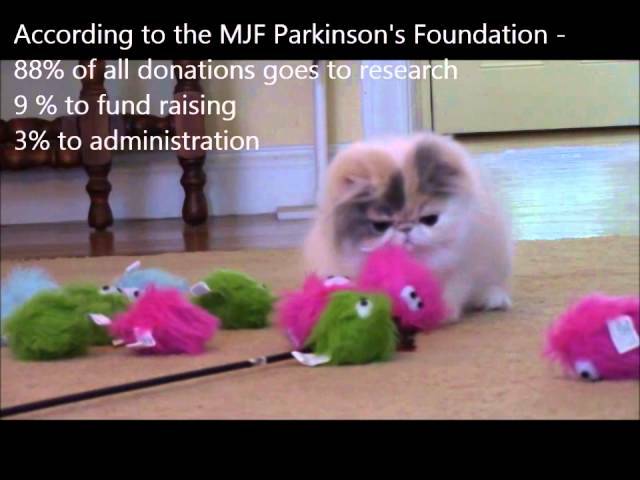 Fox Parkinson's Foundation. Please pay this forward. 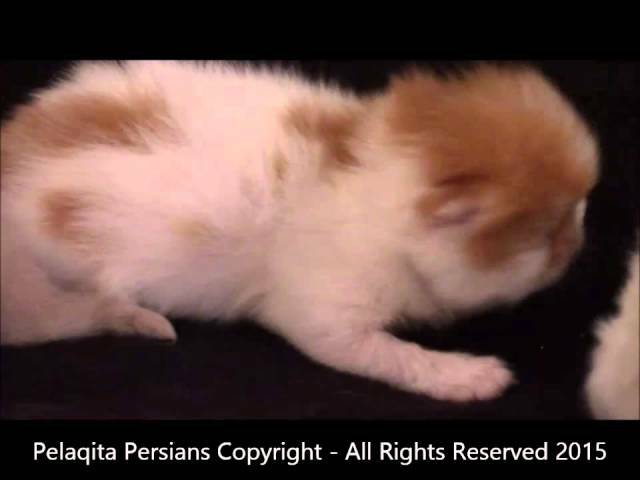 Sugar & ESPY's Persian kittens: 3 males and 1 female born August 15, 2014. 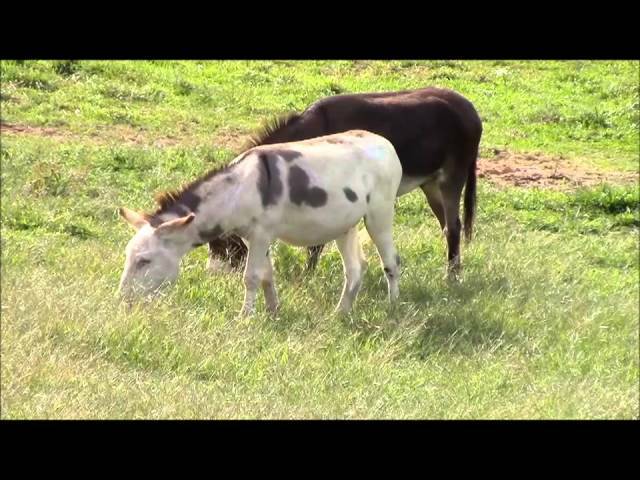 Video taken on Aug. 20, 2014. 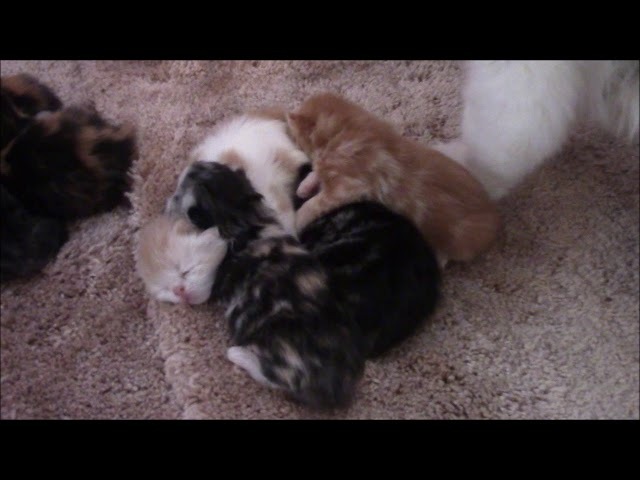 A calico female, cream boy, black & white boy, and a red & white boy.